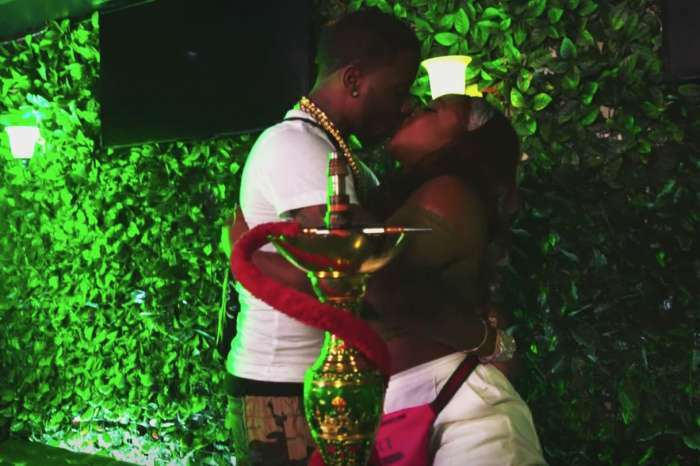 Reginae Carter continues to post sweet pics featuring herself on social media, making fans happy and haters jealous. Here are her recent photos in which she is wearing a peach, orange colored outfit, and fans are in love with the way her skin is complimented by it. 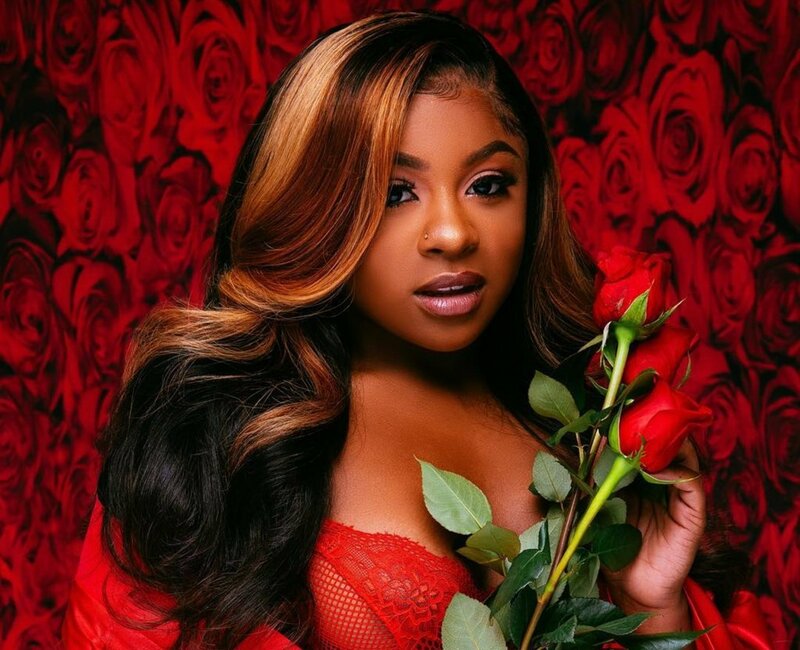 ‘I’m the Queen of my own little world 🧡’ Reginae captioned her recent post on Instagram. 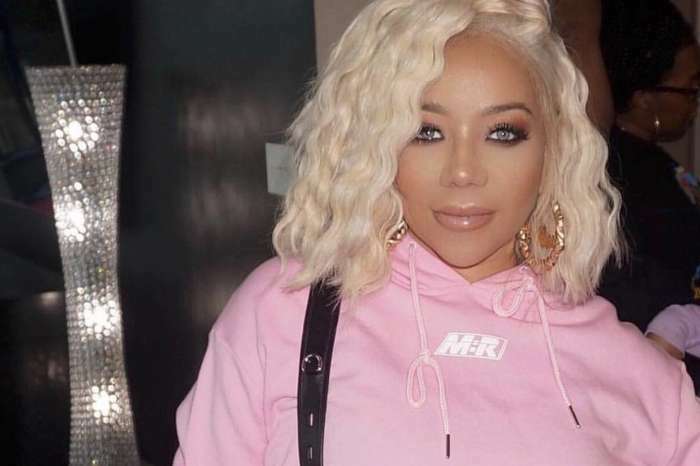 Speaking of outfits, it was recently reported that some of Nae’s recent outfits have been bothering Tiny Harris. 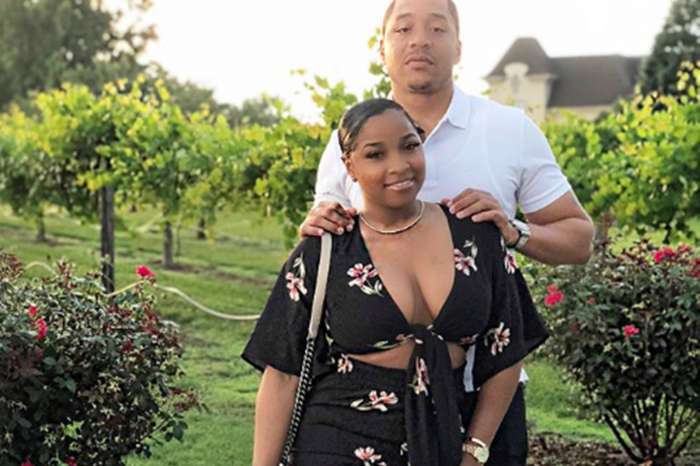 Nae posted some new pics which made Tiny Harris comment and criticize her. 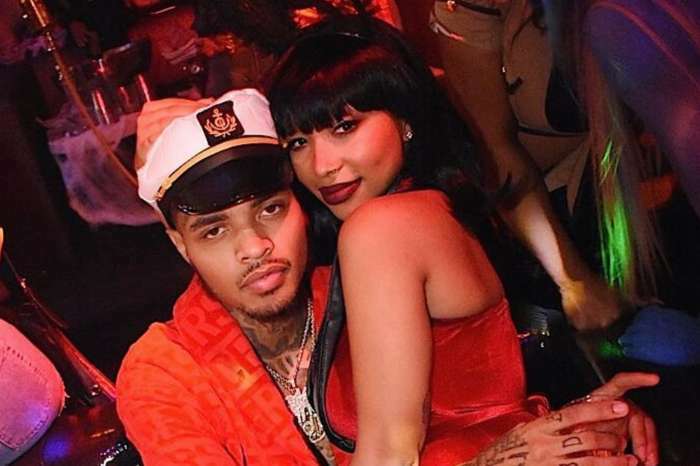 After a while, Nae did it again, and she wore another Gucci item. Fans found it pretty strange that she continues to do this although she knows her loved ones are against it, and so are a lot of her followers.